Whit is pulled into a perplexing mystery when a strange man arrives at Whit's End and claims to have lived there as a small boy. Theme: Greed. 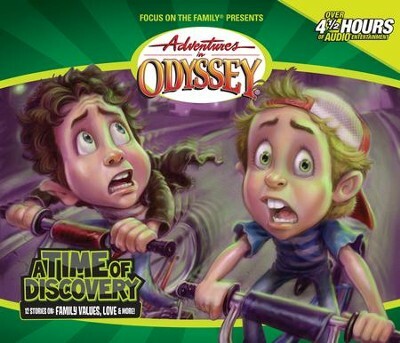 I'm the author/artist and I want to review Adventures in Odyssey® 244: The Mysterious Stranger, Part 1 of 2 [Download].